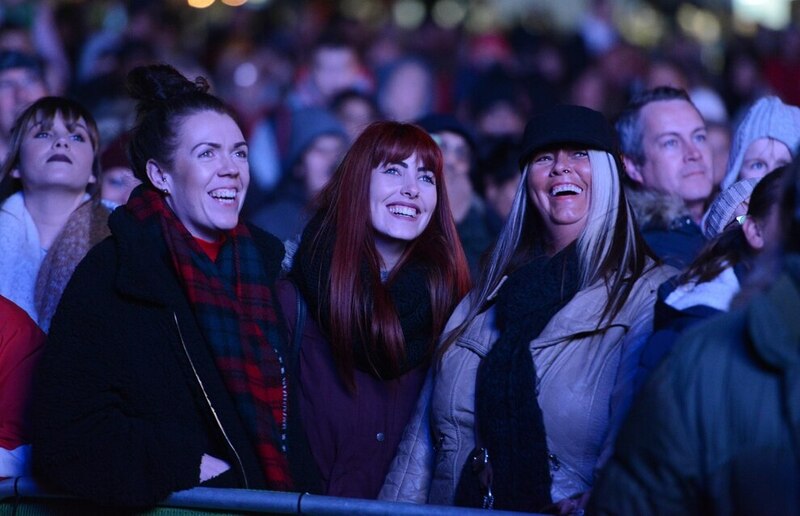 Cascades of shimmering fireworks filled the night skies at bonfire night extravaganzas across the Black Country. Walsall Bonfire which was held at the Arboretum. Crowds watching the entertainment. 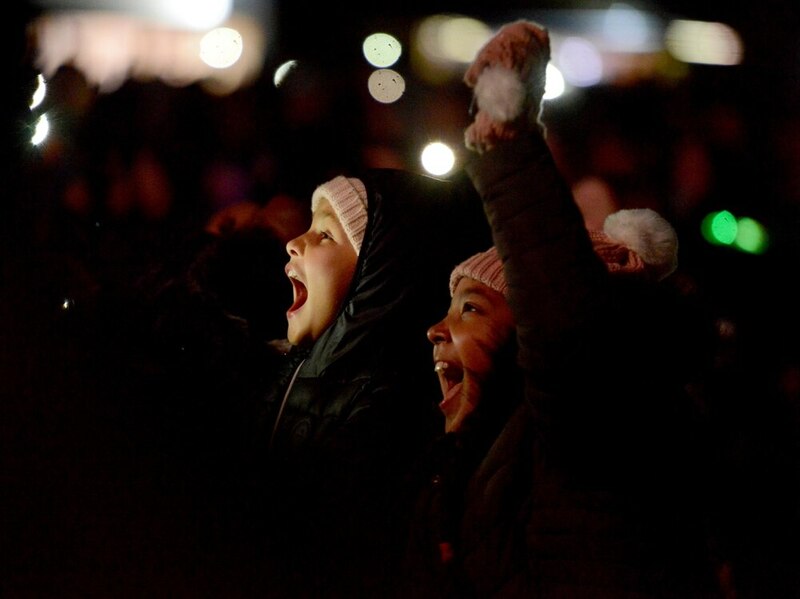 Thousands of revellers braved the autumn chill to marvel at the sights and sounds of fireworks shows in Dudley, Walsall, Wolverhampton, Great Wyrley, Hednesford, Cannock and Stafford. 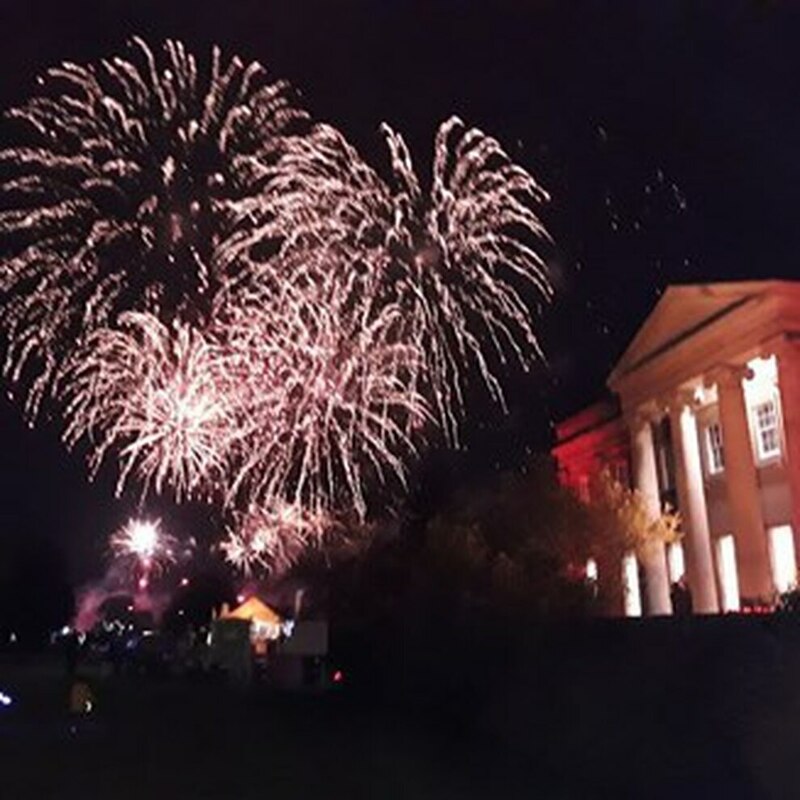 Showers of scarlet poppy-shaped fireworks launched a special First World War tribute at Dudley's Himley Park display as the Last Post was sounded. 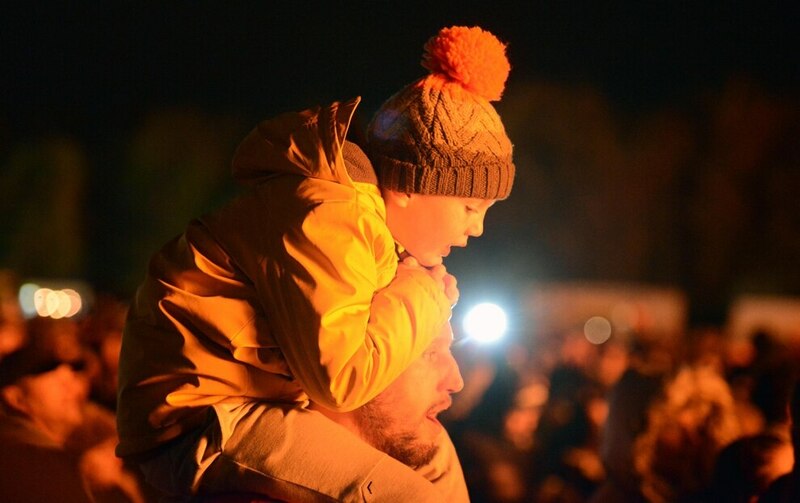 More than 20,000 people attended the heroes-themed event, one of the biggest Guy Fawkes shows in the Midlands. Walsall Bonfire which was held at the Arboretum. 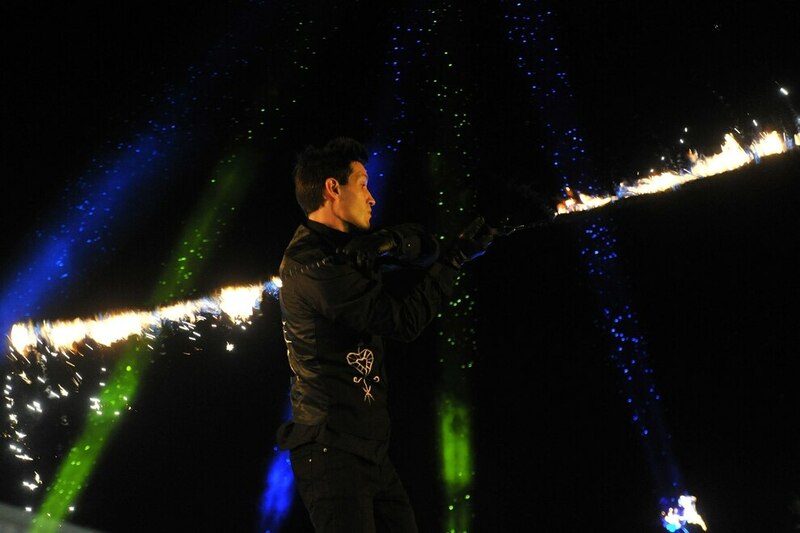 A fire act on stage. 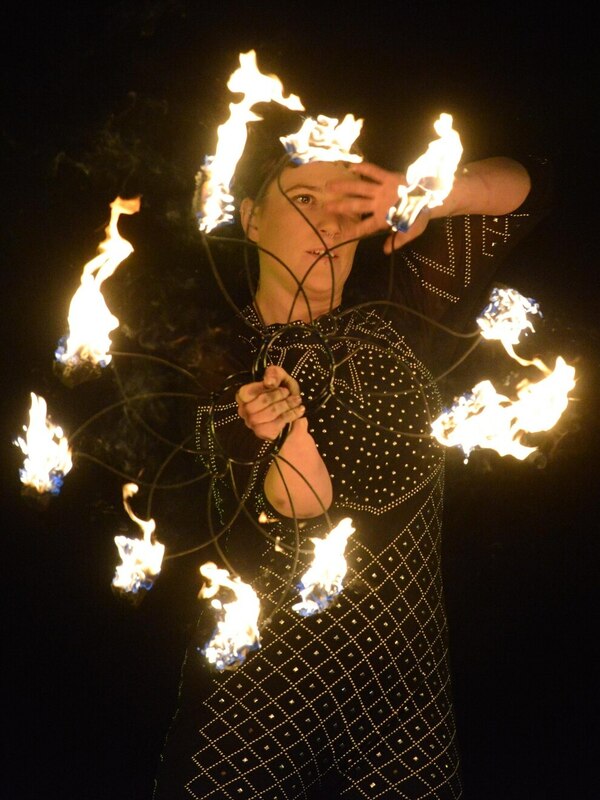 Fire-eaters, a fun fair and a night market with food and drink stalls were also part of the entertainment. Councillor Keiran Casey, cabinet member for regeneration, said the Himely show lived up to its reputation as the biggest and best in the region. 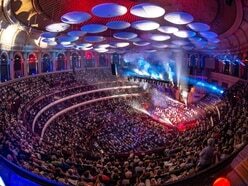 “The planning that goes into an event like this is incredible," he added. At Walsall Arboretum, a full entertainment line-up on a huge stage with giant screen accompanied the pyrotechnics display. 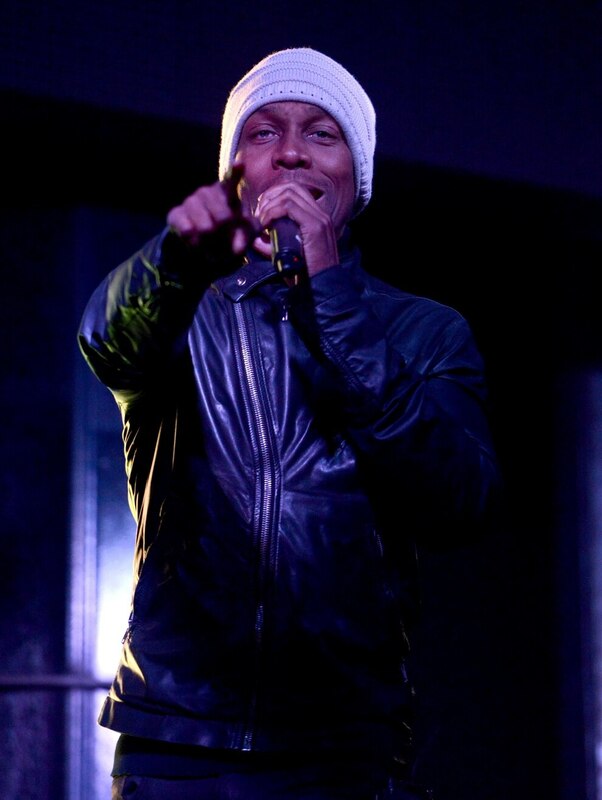 The 'Queen of the Black Country' Doreen Tipton and two-time BRIT award winner Lemar were the star attractions at the ticket-only event, with Fire Acts and an Alice in Wonderland stage show. The catering stalls included everything from a wood-fired pizza stall to a German sausage swing grill, plus all sorts of vegetarian and vegan options. The Pat Collins Funfair kept the thrill-seekers in the crowd happy before the bonfire was lit and the fireworks sjhow began. 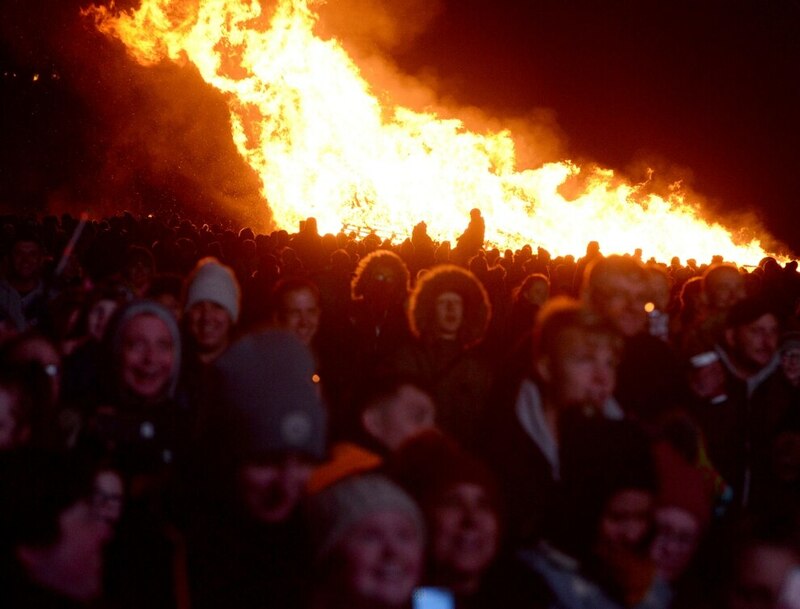 Around 10,000 people turned out for the fourth Wolverhampton Bonfire Night on Friday, moved from Saturday to to prevent a clash with Wolves' fixture against Tottenham Hotspur. 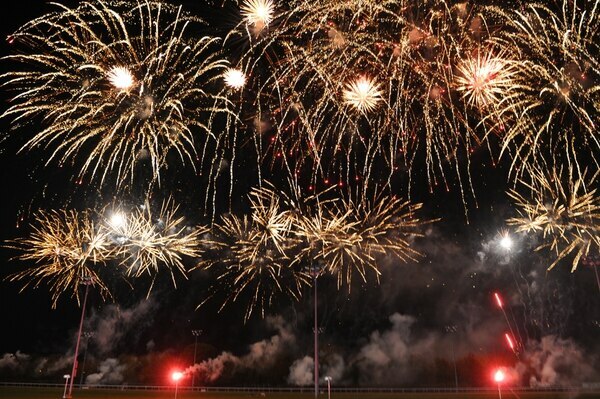 The family-friendly evening at Wolverhampton Racecourse featured fireworks, a fun fair, food stalls, bars, music and entertainment. 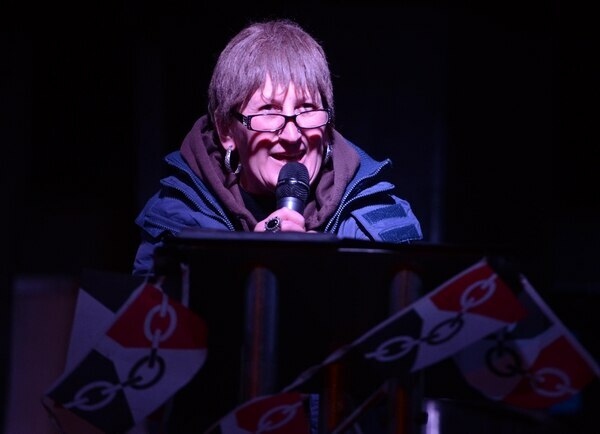 Following a wo-minute silence in memory of those who fought in the First World War, Wolverhampton Mayor Phil Page lit the bonfire ahead of a 25-minute firework extravaganza. 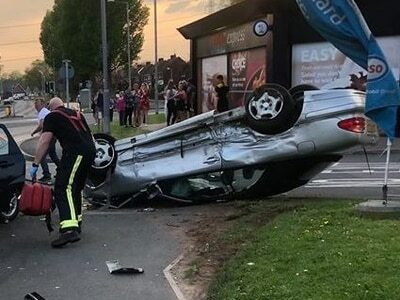 Paul Trego from Wednesfield was among the crowds with his two sons, Lorenzo, five, and Mackenzie, 10, daughter and wife Tracie and three children. 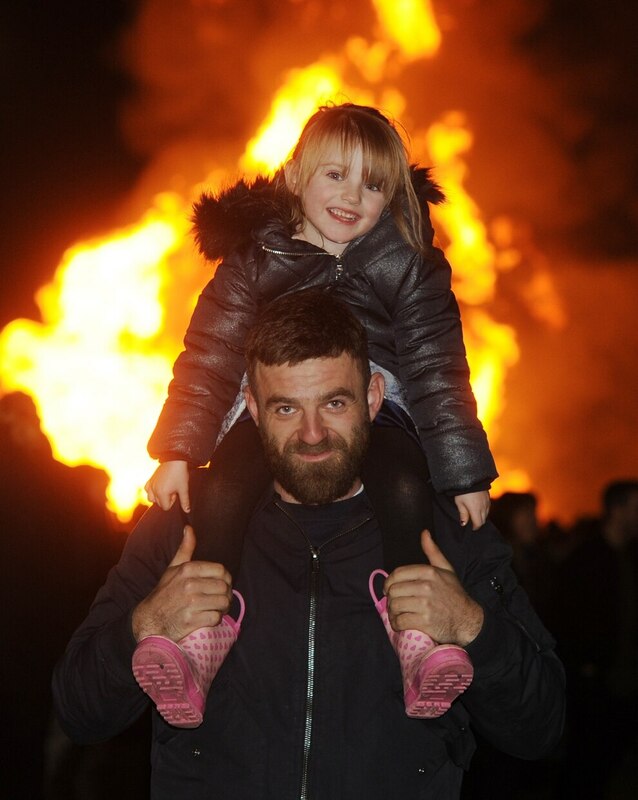 "We watched the bonfire be lit and we've been on a ride and the kids absolutely loved it, which is something," he said. "The prices are pretty reasonable for an event like this. You couldn't get a box of decent fireworks for that and put them up in your garden." Gursh Grewal, from Wednesbury, visited the racecourse with his partner and said he would '100 per cent' visit again. He said: "Traffic was a bit bad, but it's for this event so we expected it. It's my first time here and I would 100 per cent come again – despite the cold. It's been fantastic. 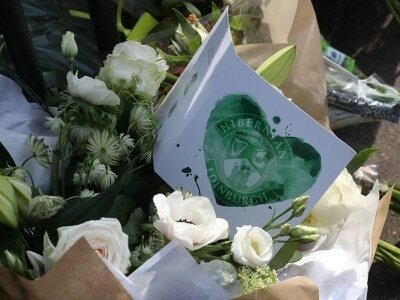 We've really enjoyed ourselves tonight." Parish council chairwoman Helen Snape said the planning that went into Great Wyrley's fireworks show was worth the effort after seeing 'lovely feedback'. She said: "We had around ten police officers who were all Specials and giving up their own time. 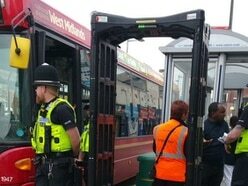 Also around 16 security officers in our largest ever security and policing operation. 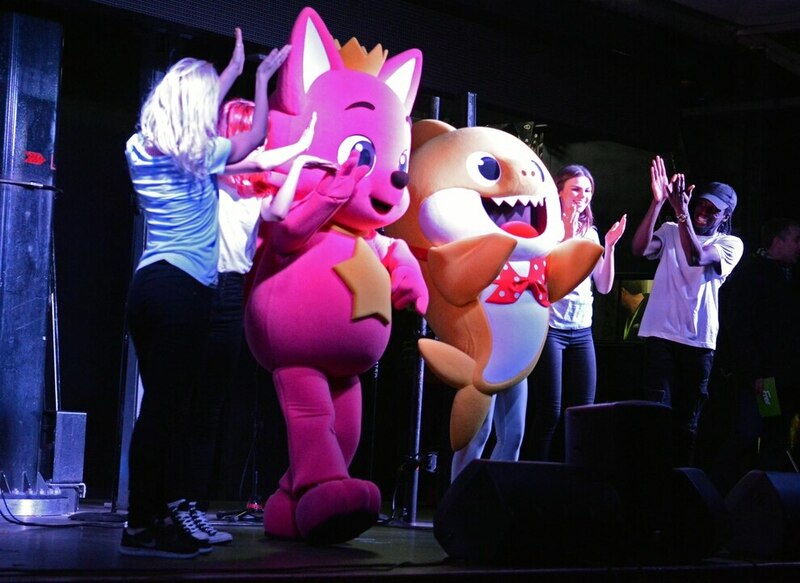 There were no reports of disorder, only lots of happy smiling faces, and wows from the little ones and adults alike." "We are very much looking forward to the 2019 event."